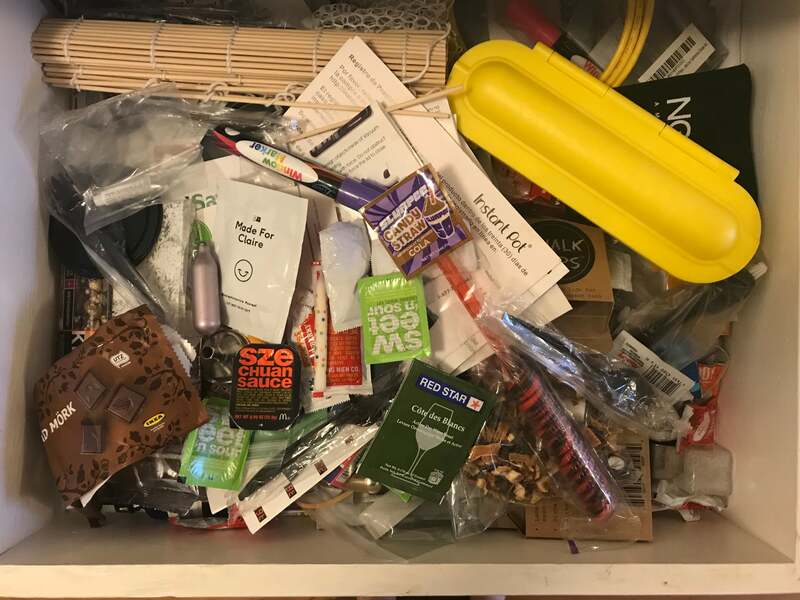 You know that disgusting drawer full of random ketchup packets, receipts, rubber bands and other assorted crap dumped from your pockets or purse at the end of the day? Some people call it the Junk Drawer. 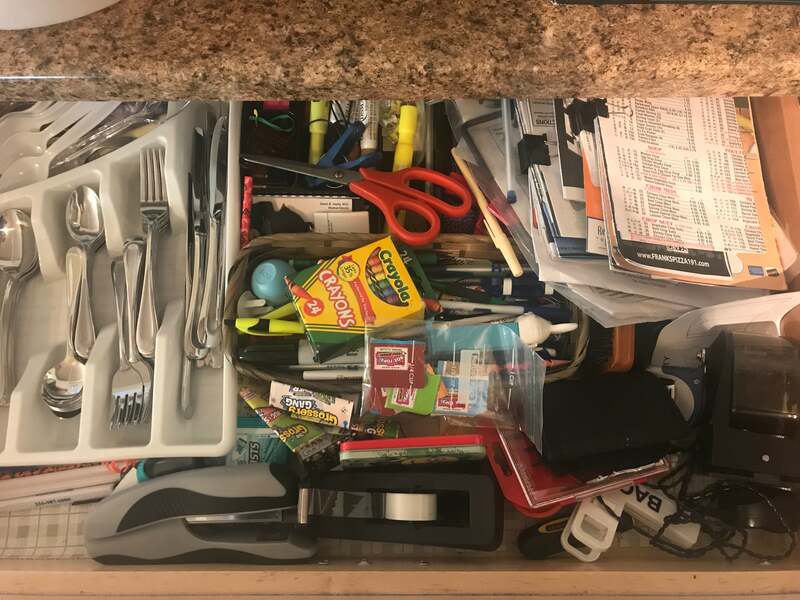 Others call it the Everything Drawer, or the Odds and Ends Drawer or simply “That Drawer.” I call it the Drawer of Tricks, as in Dirty Tricks, the type employed by Richard Nixon and hoarders. Some people don’t have a drawer and they have a Bowl of Tricks or a Shelf of Tricks or a Corner of the Kitchen Counter of Tricks. 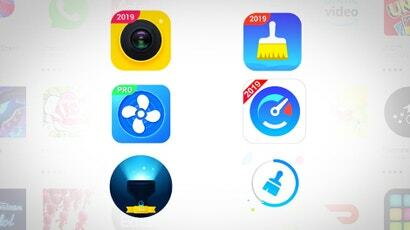 No matter where you stash the horrible flotsam and jetsam of daily life, I encourage you to start the New Year right and throw it all directly in the trash. Don’t organise it, don’t clean it out, don’t pick the nasty oxidized pennies out of the morass. The only way you’re ever going to be a respectable human being who doesn’t have a gnawing feeling in their chest of something not being right in this world is to take that drawer and throw its contents in the garbage. This is your life. You make the decisions. You can start over today with an empty drawer, a drawer into which you vow never to drop a loose golf tee or a half-used battery or a half-eaten roll of Tums. You can reclaim the space you’re currently devoting to chaos and make it a sanctuary of folded dishtowels, as I have. Or you can do as some of my colleagues choose to, and live like a total savage. 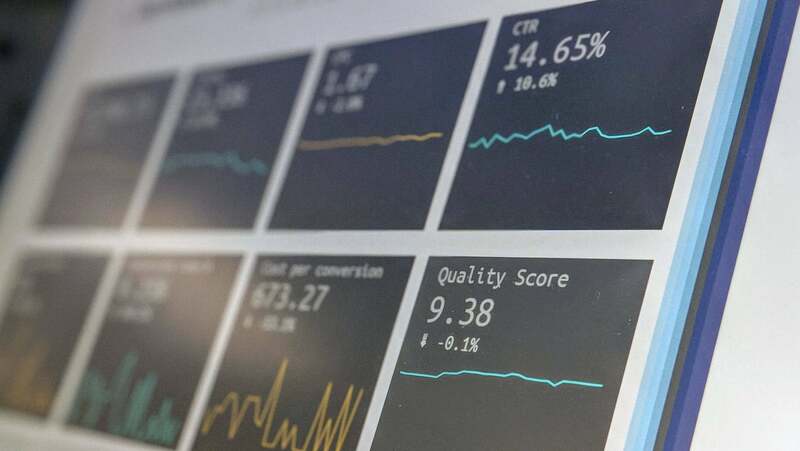 Let’s take a peek inside the Regions of Tricks cultivated by the productivity-obsessed, wisdom-spouting sages behind Lifehacker, shall we? Behold the Fridge of Tricks. Any part of the house can contain Tricks. See here how Lifehacker Creative Producer Heather Hass has turned the top of her refrigerator into a graveyard for her children’s art, a shattered candy cane and a bag of hamburger rolls that has been smushed into one glutenous roll by a half-read novel perched atop. A Shelf of Tricks! 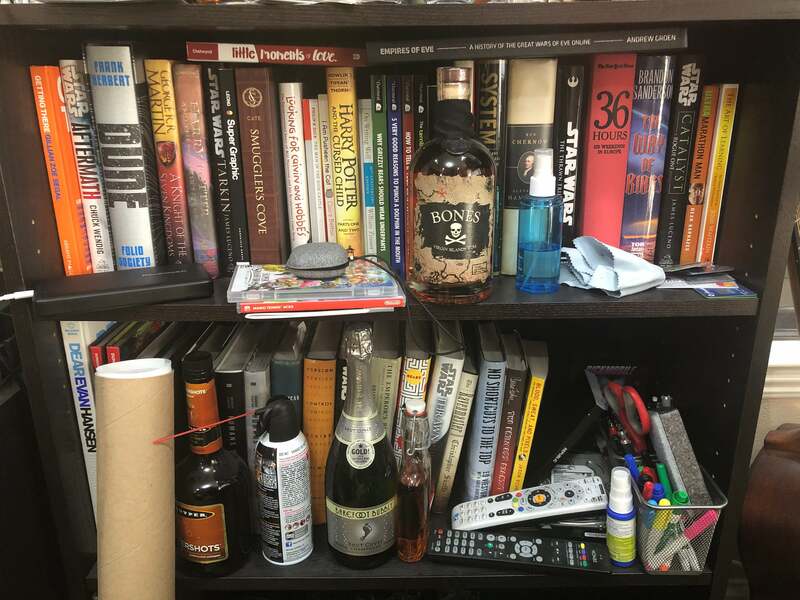 Senior Tech Editor David Murphy is using every bit of available real estate, confining his crap drawer contents to the front edge of his bookcase. “Rather than stuff everything into drawers, where it’s out of sight and out of mind, I prefer to stick miscellaneous things on my bookshelf. Since I love to read, this gives me a constant reminder that I should really move this junk somewhere else. 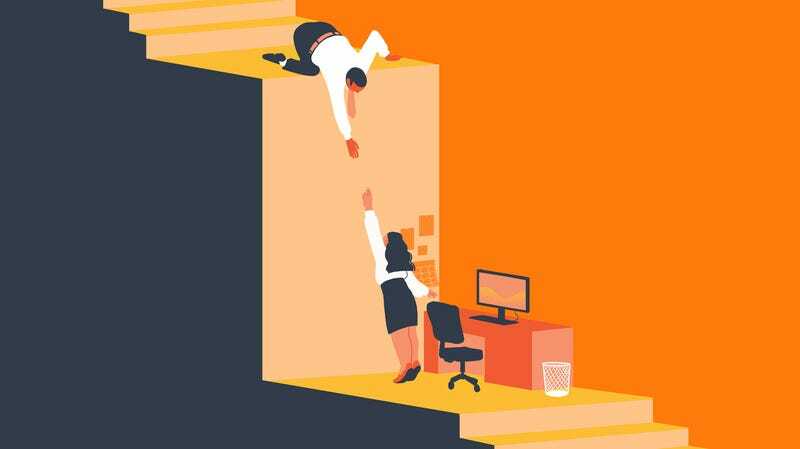 Once a shelf reaches critical mass, I usually guilt myself into doing that.” A sound policy. 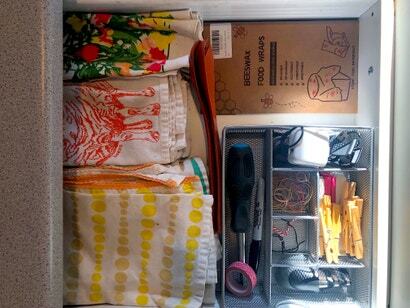 “This summer, we got an IKEA divider that fits precisely in our IKEA drawer. This revolutionised the drawer. 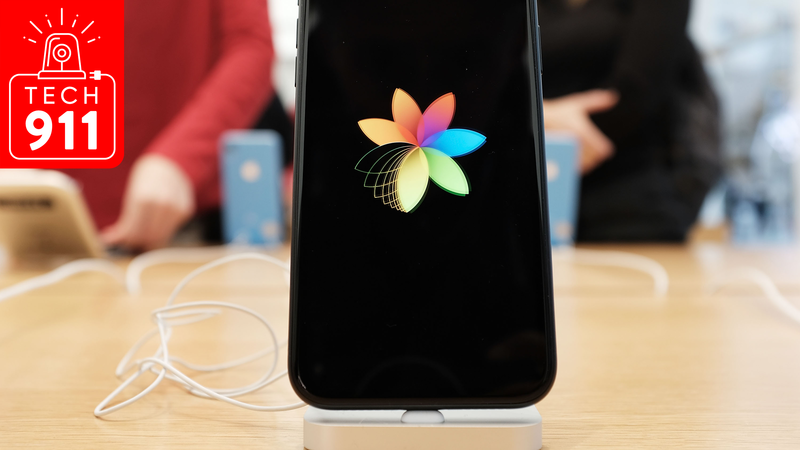 I will never root around for a rubber band again,” brags Lifehacker Staff Writer Nick Douglas. This photo elicited begrudging approval from the rest of the animals on staff. It won’t surprise you that it was Nick’s idea that the whole team share photos of their drawers. “Look at all the treasures,” boasted Claire of her giant pit of garbage, depicted above. “Throw away that Instant Pot manual this instant,” I commanded, to which she replied, “The Instant Pot manual is distracting you from the hot dog spiralizer,” which is evidently what that yellow plastic thing is. This Drawer of Tricks is the Platonic ideal of the Drawer of Tricks, the ur-drawer of which every other is just a pale facsimile. We’ve got a solo birthday candle, a single CO2 cartridge, a Kind Bar, and some instruction manuals all resting on a bed of sauces. “I think there is a novelty 7-11 Slurpee straw in there that is made out of candy!” Claire reminds me. I remind her that if she dumped this drawer into the trash she could have a guest bedroom. This is my drawer. 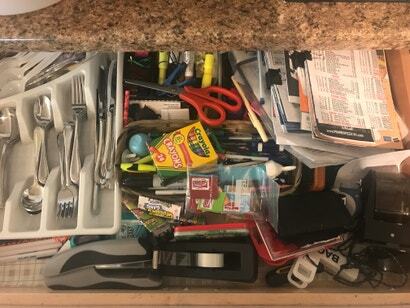 I admit that before I saw Nick’s drawer, I didn’t have the metal tray. I could sit and stare at this gorgeous drawer all day and just feel good about my choices and my prospects for a successful 2019. I do have two closets that are so full of crap that sometimes I have to use the full force of my body to close them, but no matter. This is the drawer I feel represents me, the face I choose to show to the world. 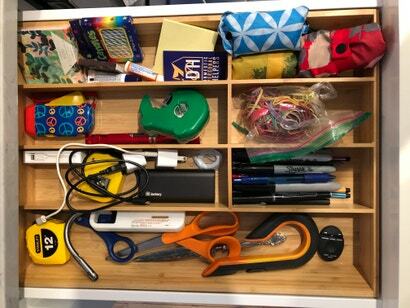 I beg you: dump out your grody drawer. You don’t need anything in there. 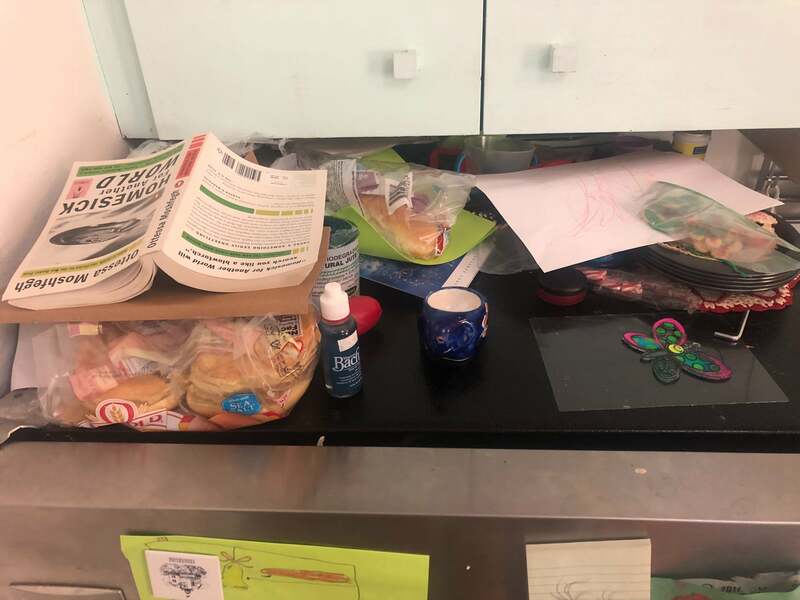 If you try to clean it out, you will have to confront the residue of hair and lint living at the bottom of the drawer, and I’m not sure you can take a fright like that. Throw it out. Do it now.